New limited edition sweatshirt release. Coming in dark Heather Grey, a premium slim fit Organic ring spun, loopback cotton jersey combed cotton sweatshirt with V-insert detail in a 300 GSM weight. Great quality and detailing. 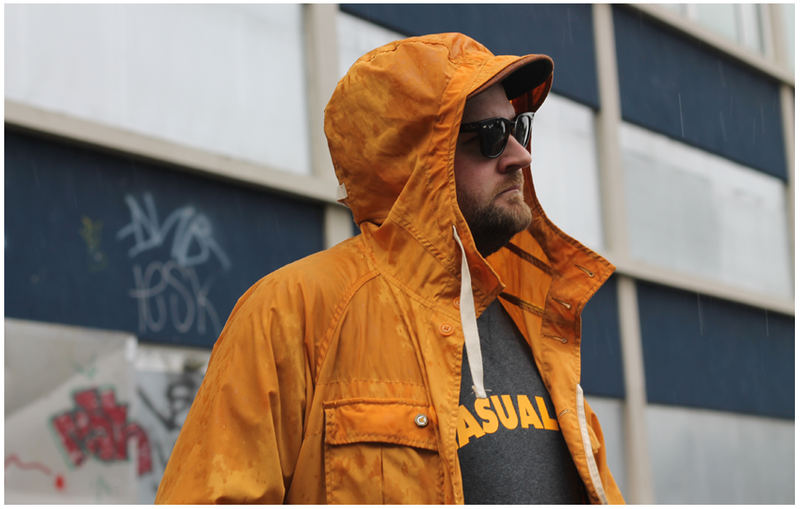 Featuring Varsity style raised 'CASUALCo.' print and CC applique on the left cuff. Please note: these are a smaller more flattering fit, maybe consider sizing up, please check the sizing guide located on the product page prior to purchase. 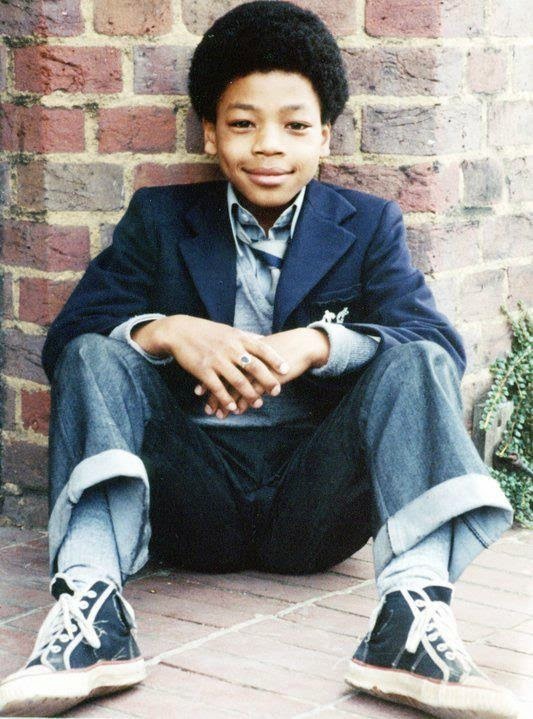 Some really sad news that broke over the weekend was that Terry Sue-Patt had passed away. The Grange Hill legend and star of The Firm had passed away at some point over the last month. Although we hadn't met him we became acquainted via facebook over the last few years and he kindly did a nice interview for us which you can read again here. Tomorrow is the FINAL run of the Wolf of Wall Street tee. Combining forces with tuk tuk once more for our 14th and 15th shirts no less, we have done two more wardrobe staples. 'The 'Peacock' and 'Pigeon' shirts are a pair of classic multi coloured check shirt coming in great summer Peacock hues of Turquoise, Purple and Pink and the Pigeon a darker themed shirt of Grey, Purple and Black. Featuring a classic 2" button down collar, Button top pocket with dual branded woven tab. Our signature double hand pockets return at the hem. Box pleat and locket loop, All finished off with genuine Mother of Pearl buttons and contrasting button thread detail. Both coming on our own fitted block.